I dont know how to write about this, but last night i had a dream that i had a brief talk with Steve Jobs, the most amazing lifetime achiever who brought about a revolution with his brand apple and the i phones. I haven’t read much about him nor i have an i phone, they are too expensive for me to buy right now. I had always liked the i phone, so much that whenever i see it in someone else s hand, i request them to give it to me for a moment and explore it so much that they order me to return it back to them that very moment. am not unhappy for not being able to own it because its ok but someday i know i shall have one for me. I have read some articles and heard about Steve jobs from my fiance and about his apple company and aware about i phones, but i could never imagine that ill be having Steve jobs a part of my dream, it cannot be, never ever, that some foreign figure could happen to exist in my dreams, am amazed myself . In my dream i saw Steve jobs where he had this charisma of having a passionate and enlightened feel about him, just like an enlightened and peaceful soul would have like we have seen the meditating Buddha or the standing swami Vivekananda having a peaceful vibe in and around him in pictures. As soon i saw him i recognized him and began to talk, addressing him as Kanha Ji ( Lord Krishna) and not by his name or anything, and narrated about, my life and the troubles, me and my fiance are going through in life, i could feel like i was in presence of a godly figure and that god knew whose help i needed and he sent someone who could help me to find a way out of my problems, so i requested him to give a fragment of his vision for us, to be our guiding light and inspiration, to hold our hand and lead us to light, i saw him listening to me so very patiently, that i ended narrating the problems anymore or requesting to him, just to realize that he cannot understand Hindi and again i started over again and rephrased all that i had said in Hindi to English and again he stood there listening very patiently. After i had ended describing in English, he said nothing for a moment and took a while to say just this word “alright” and smiled at me and then faded out in swirl and was no where to be seen. I was still there sitting feeling immensely happy and went on thinking that i have none of his creations or his designs but i felt so proud all the time for having his vision and his light and his unseen support forever for my life. And since Morning i have been thinking whether it was for real or just a dream or that it meant to be something that i must understand and put to life, am no where near to technology, corporate culture, company life, or not even in the mainstream of life if i literally go on to express about myself and how my life is, coming from an average family and with an average life. For me Steve jobs is so far far a thing to think or be known to, all i know is about the i phone and nothing special about him and still i cannot realize or digest that i had him in my dream, but being an educated girl with a psychology background i know it can happen because we live in an age of technology and so much of information exposure, that our unconscious mind stores information that we come across and stimulates similar thoughts that we wish to know about, if not in real than maybe imaginary thoughts and dreams may help us to get them. Though its all dream actually but i feel very special about it for it happened to me and not many can experience or feel the way i feel which is why i write about it to make it unforgettable experience of life. 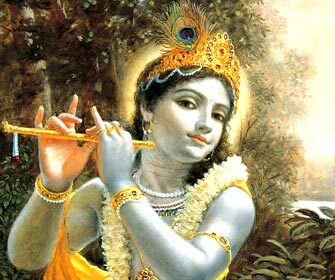 And it becomes more special as i relate it to kanha ji’s blessing for me, a divine blessing from him in his form and the way that he thought best would be caught by me. Because gods dont appear to you so easily so they send their messengers to help you find your solutions to life’s problems. 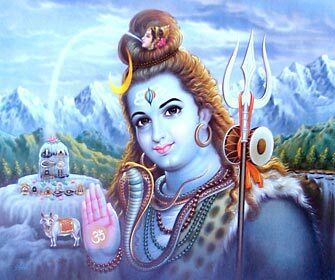 शायद यह भगवान की मर्ज़ी है की जिस बात की शुरुआत मैंने अंग्रेजी भाषा में की थी वह इन्टरनेट कनेक्शन की खामी के वजह से गायब हो गया और बदले में जो एक सोच मेरे ज़हन में उठी थी ,की उस ब्लॉग को क्यूँ न मैं हिंदी में प्रस्तुत करू आप सबके लिए ..
बीच में रुकने के लिए माफ़ कर दिजिये, पर एक बात फिर मन में उठ रही है ..सोचती हूँ पुछ ही डालू ..
” आपके विचार किस भाषा में सबसे ज्यादा सरलता एवं मौलिक रूप में प्रकट होते हैं , कोई एक नया विचार या ख्याल क्या इसी भाषा में उत्पन्न होता है ” ? 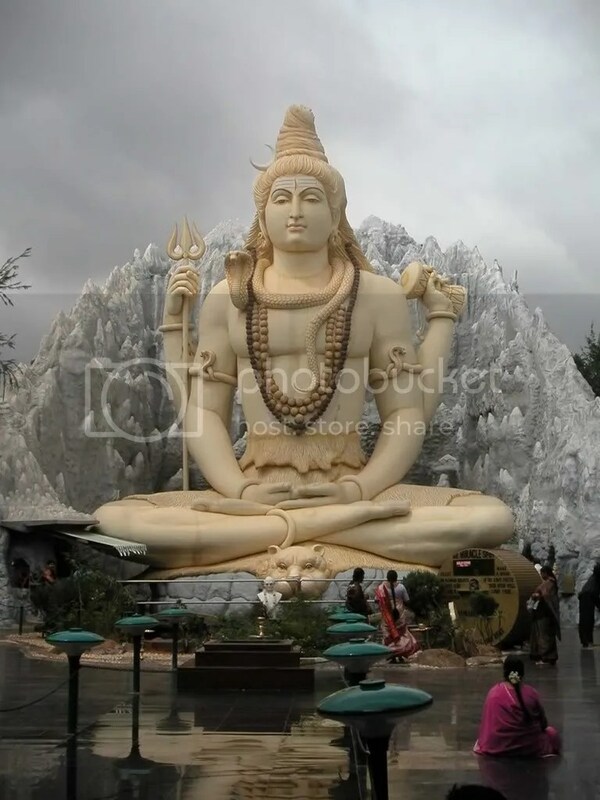 वापस आते हैं अपनी बात पर ..
भगवन शिव यानि महादेव को तो सब जानते हैं वह परमपिता परमेश्वर, जगत के स्वामी और सब देवो के देव है ..
मैना ने जब अपनी पुत्रि की जान पर आई आपदा के बारे में सुना तो वह अत्यंत दुखी और भयभीत हो गयी पर ऋषि मार्कंडय ने उन्हें जब बताया की कैसे महादेव ने देवी पारवती की रक्षा की, पर वह तब भी संतोष न कर सकी . जब वह 12 वर्ष के हुए तब यमराज उनके सामने, प्राण हरण के लिए प्रकट हो गये . बालक मार्कंडय ने यमराज को बहुत समझया और याचना की, कि वह उनके प्राण बक्श दे, परन्तु यमराज ने एक ना सुनी और और वह यमपाश के साथ उनके पीछे भागे बालक मार्कंडय भागते- भागते वन में एक शिवलिंग तक पहुचे जिसे देख कर वह उनसे लिपट गए और भगवान् शिव का मंत्र बोलने लगे जिसकी रचना उन्होंने स्वयं की थी. यमराज ने बालक मार्कंडय की तरफ फिर से अपना यमपाश फेका परन्तु शिवजी तभी प्रकट हुए और उनका यमपाश अपने त्रिशूल से काट दिया . बालक मार्कंडय शिवजी के चरणों में याचना करने लगे की वह उनको प्राणों का वरदान दे, परन्तु महादेव ने उनको कहा की उन्होंने ही यह वरदान उनके माता – पिता को दिया था, इस पर बालक मार्कंडय कहते है की यह वरदान तो उनके माता पिता के लिए था नाकि उनके लिए ..